Cleaning my own car is one of my favorite summer time activities. It reminds me of being a kid and holding car washes for different school fundraising activities and begging to wash my mom’s car. There is just something about breaking out the water hose on a hot summer day and scrubbing down your own car with the kiddos. The one thing that I’ve always struggled with when it comes to cleaning my car is the windows….they are always left with streaks and water marks. Well, no more of that for this girl! This homemade auto glass cleaner cleans windows like nothing I’ve ever seen and is fast drying too! 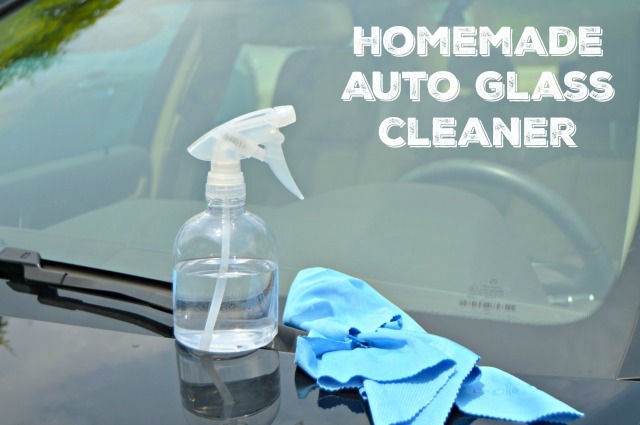 I’m sharing the easy recipe and details on how to make Homemade Auto Glass Cleaner HERE on eHow. I love sharing tons of DIY ideas over there and being able to share them here too! Be sure to hop over there and grab the recipe so you can clean your own windows with ease! You can grab my 2 Ingredient Car De-Icing Spray while you are here too…it’s the perfect thing to have on hand during the cold winter months! 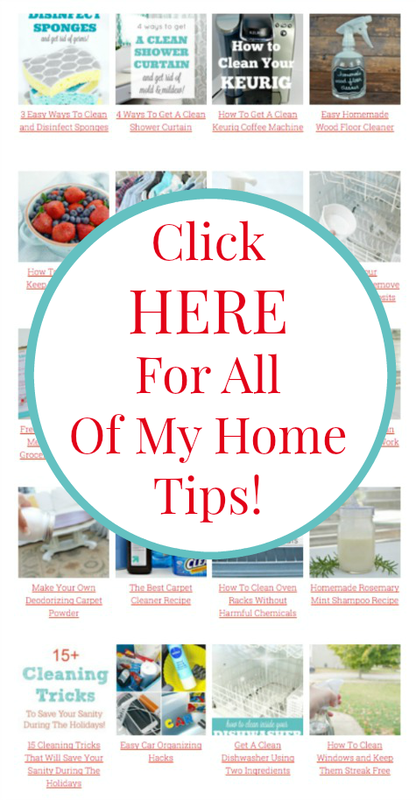 Also, if you are new here, you will definitely want to check out my Home Tips Page HERE! It is full of hundreds of cleaning hacks, home tips and organizing tricks. Like what you see here on Mom 4 Real? Be sure to share with your friends on Facebook using the share buttons at the top and bottom of this post! p.s. Have a tip you’d like to see me share here on the blog? You can email them to me at jessica@mom4real.com and see them featured along with credit to you! How much of the ingredients do I use? I noticed on another ehow that you did. I believe wood floor cleaner or also doesn’t have the amounts of ratio. Please let me know how much to use? ?